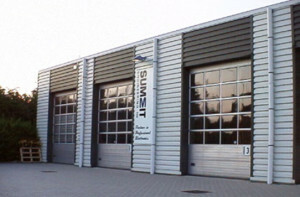 All developments and manufacturing facilities of Summit Engineering are located in Sint-Truiden, Belgium. 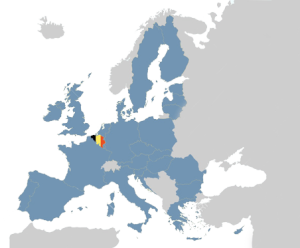 Belgium is right in the center of Europe, allowing us to buy European quality components at a competitive price. From this location, we ship our products around the world.